Earlier this year, audiences were charmed by Mari Okada's directorial debut Maquia: When The Promised Flower Blooms. Now, Eleven Arts Anime Studio are giving US fans another chance to experience the film on the big screen- this time with a brand new English dubbed version. The cast will include Xanthe Huynh, Eddy Lee and Cherami Leigh. 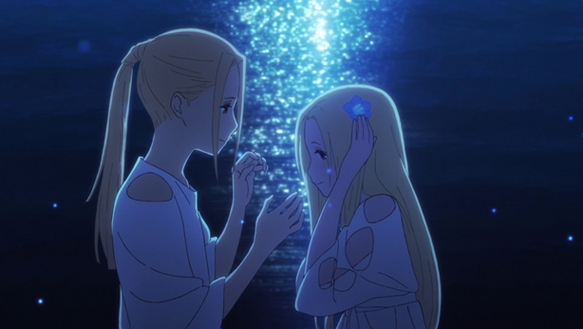 The film follows the relationship between Maquia, a member of a long-lived race called the Iorph, and Ariel, a human she finds as a baby and decides to raise as her own. The new version of the film will hit cinemas on September 21. Check out the current list of dubbed screenings, below. Updates will be published on the film's website.